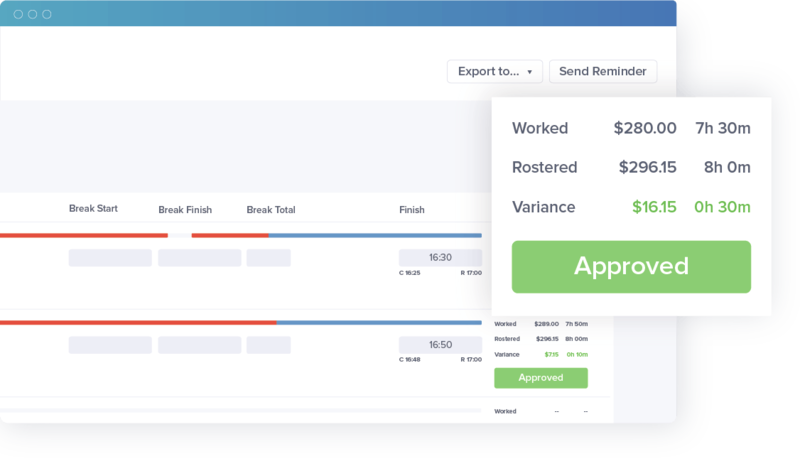 Save time by auto approving timesheets. 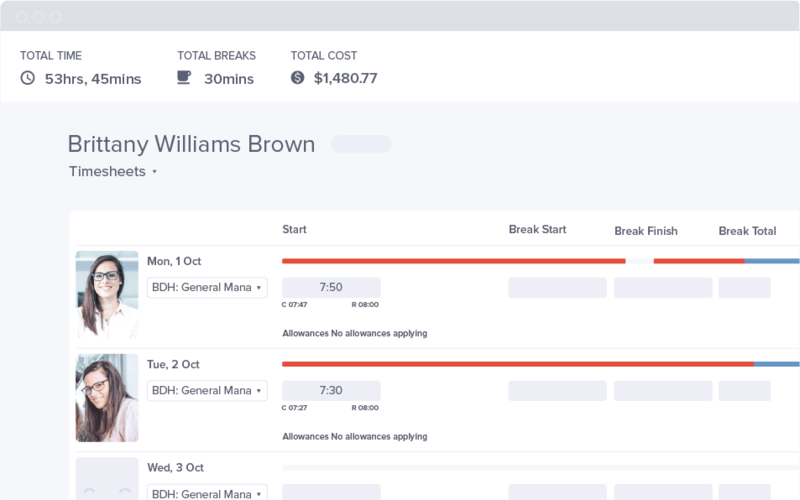 Shifts that have been verified and match the roster are auto approved to save your team from repetitive admin tasks. 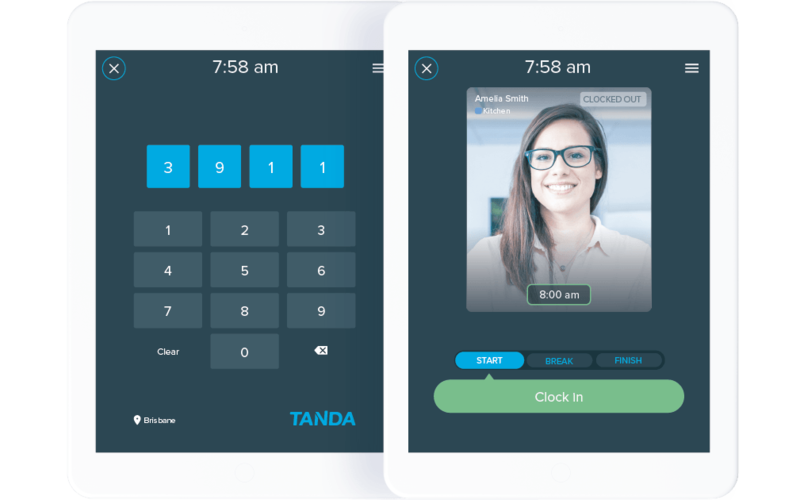 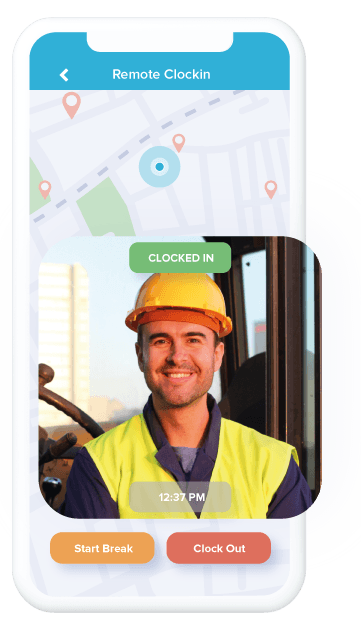 Based on your staff clock ins, Tanda’s award engine calculates precise shift costs using either your managed award or EBA.